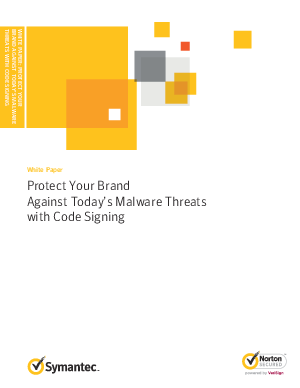 Today malware is big business for cyber criminals. The availability of exploitation kits, malware-as-a-service, rogue anti-malware software (AKA "scareware"), and other tools have made it too easy for unscrupulous individuals and criminal groups to infiltrate home and business computers and networks. Faced with the increasing sophistication of these threats, even the savviest computer users are getting infected.